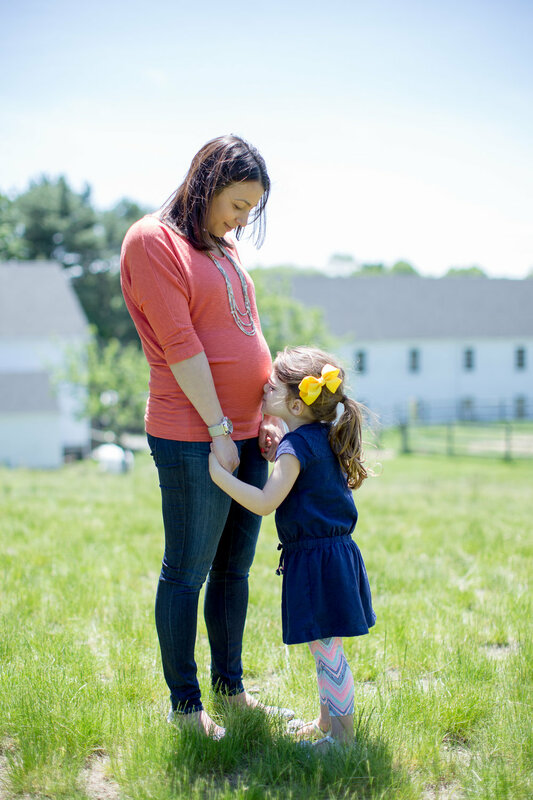 We love documenting this special time in the life of a momma-to-be. 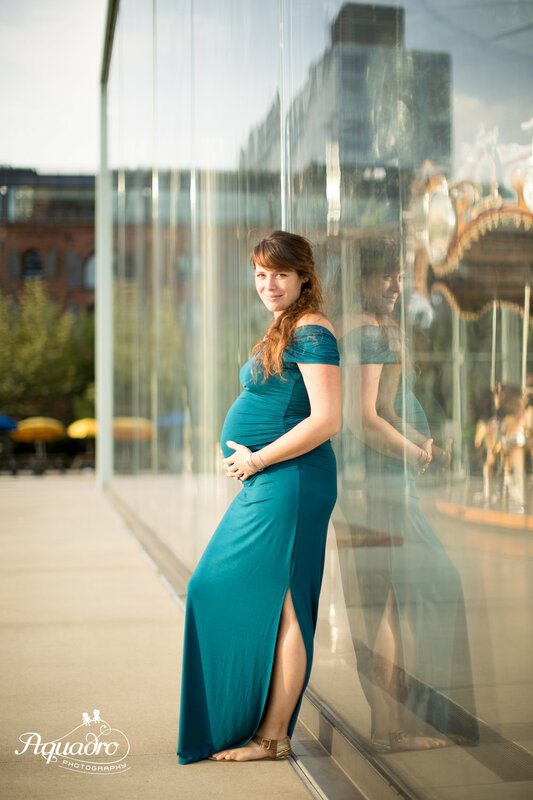 For especially beautiful maternity photos, we always recommend an early morning shoot to take advantage of gorgeous light. 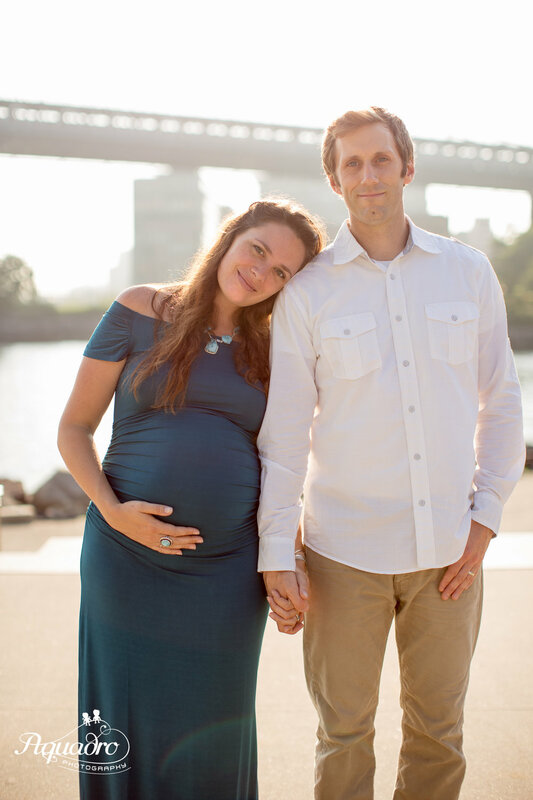 We're happy to customize the session for you and your family to ensure that you end up with perfect photos to document your pregnancy. Maternity sessions can be booked in the same way as our regular sessions - either a half session for $200 or a full session for $300. Please see our pricing page for more details or contact us to discuss a session!